30-Day Return Policy! 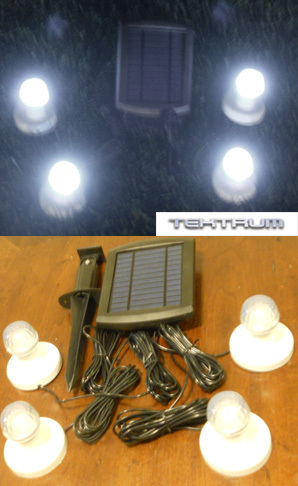 24/7 Customer Service! 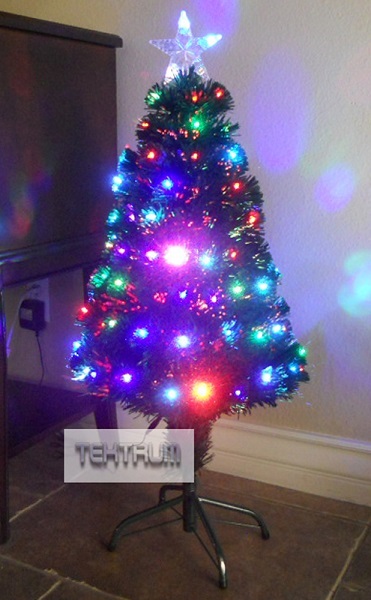 Product Description This beautiful Tektrum 48" Premium Christmas rainbow color changing fiber optic lights tree is perfect for your Christmas, holidays and parties decoration all year round. 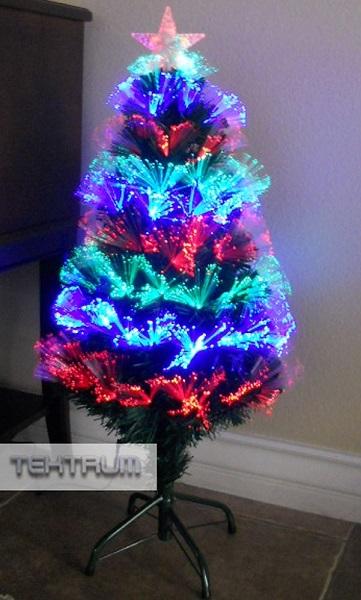 Product Description This beautiful Tektrum 36" Christmas rainbow color changing fiber optic lights tree with 95 multi-color LED is perfect for your Christmas, holidays and parties decoration all year round. 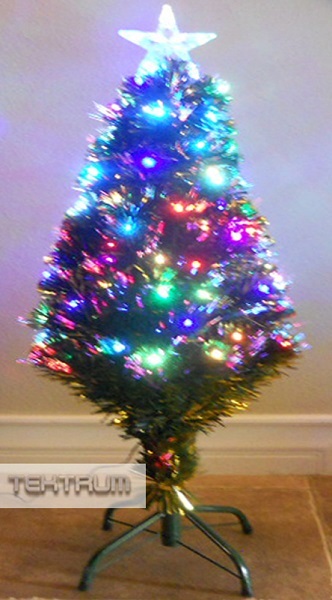 Product Description This beautiful Tektrum 36" Christmas rainbow color changing fiber optic lights tree with berries, color changing pine cones and star top is perfect for your Christmas, holidays and parties decoration all year round. 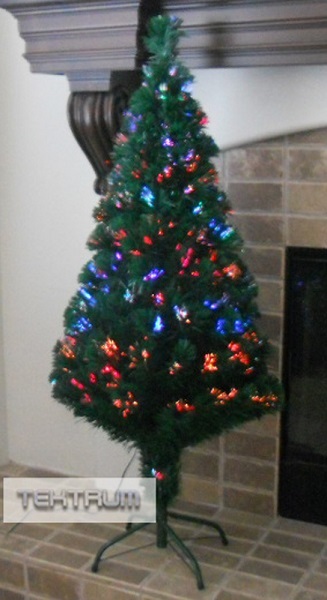 Product Description This beautiful Tektrum 36" Christmas color changing fiber optic circular lights tree with LED lighted star top is perfect for your Christmas, holidays and parties decoration all year round. 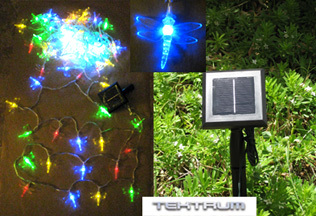 Product Description This beautiful Tektrum 36" Christmas rainbow color changing fiber optic lights tree with golden green leaf, 85 multi-color LED and star top is perfect for your Christmas, holidays and parties decoration all year round. 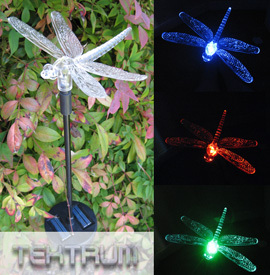 Product Description This beautiful Tektrum 36" Christmas rainbow color changing fiber optic lights tree with 10 color changing snowflake is perfect for your Christmas, holidays and parties decoration all year round. 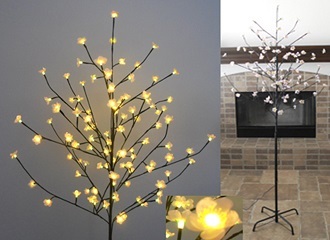 Product Description This beautiful 6.5ft tall enchanted warm white LED lighted cherry blossom flower tree is perfect for your Christmas, holidays and parties decoration all year round. 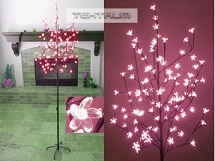 Product Description This beautiful 6.5ft tall enchanted pink LED lighted cherry blossom flower tree is perfect for your Christmas, holidays and parties decoration all year round. 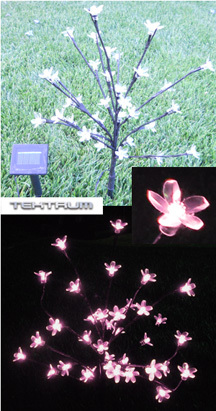 Product Description This beautiful 6.5ft tall enchanted Warm White LED Lighted Plum Blossom Flower Tree is perfect for your Christmas, holidays and parties decoration all year round. 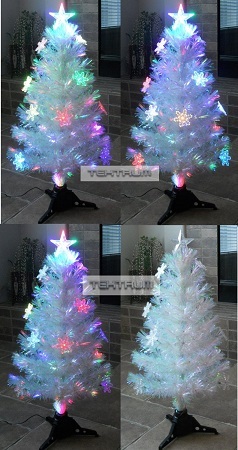 Product Description This beautiful Tektrum 36" white Christmas rainbow color changing fiber optic lights tree with 12 color changing snowflake is perfect for your Christmas, holidays and parties decoration all year round. 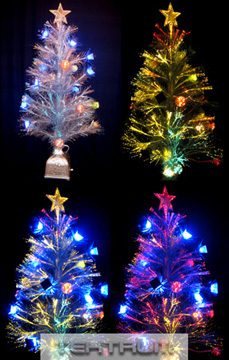 Product Description This beautiful Christmas rainbow color changing fiber optic lights tree with Ornaments is perfect for your Christmas, holidays and parties decoration all year round. 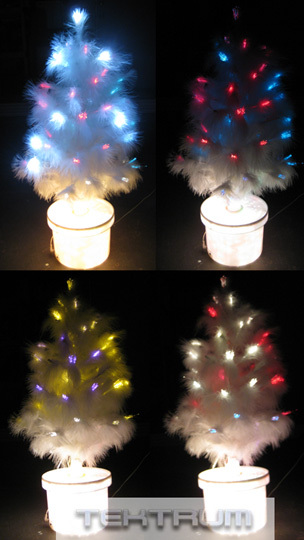 Product Description This beautiful white feather color changing fiber optic lights tree with white LEDs is perfect for your Christmas, holidays and parties decoration all year round. 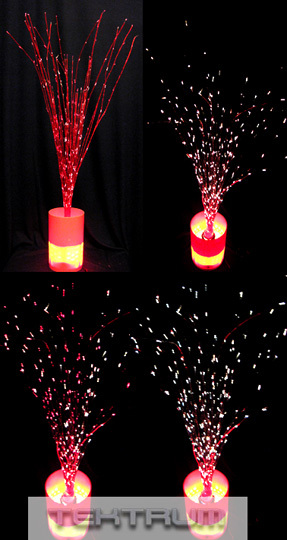 Product Description This beautiful red twig tree with brilliant rainbow color changing fiber optic lights is perfect for your Christmas, holidays and parties decoration all year round. 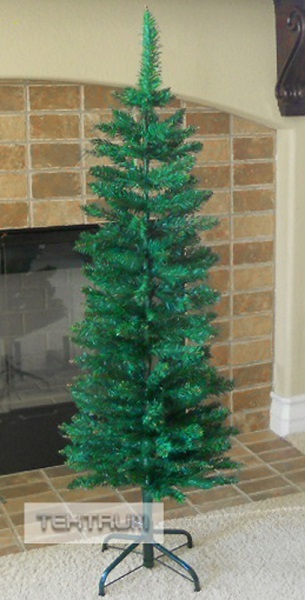 Product Description This beautiful Tektrum 4-feet artificial Christmas Fir pencil tree is perfect for your Christmas, holidays and parties decoration all year round. 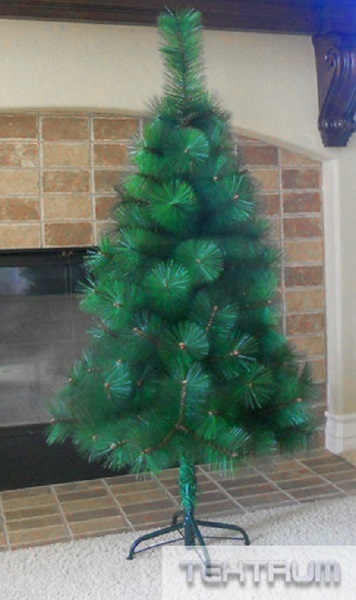 Product Description This beautiful Tektrum 4-feet tall long-needle pine artificial Christmas tree is perfect for your Christmas, holidays and parties decoration all year round. 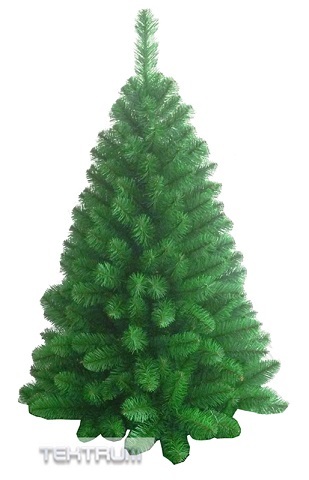 Product Description This beautiful Tektrum 4-feet premium artificial Christmas fir tree is perfect for your Christmas, holidays and parties decoration all year round. 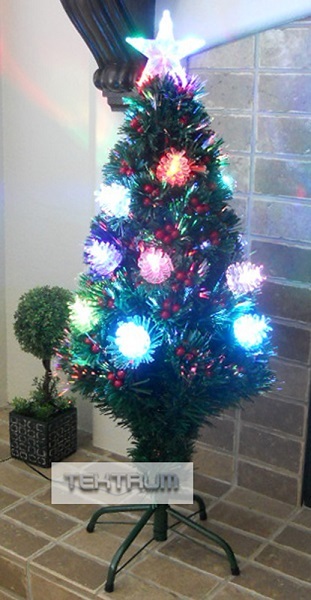 Product Description This beautiful Tektrum 4-feet artificial Christmas tree is perfect for your Christmas, holidays and parties decoration all year round. 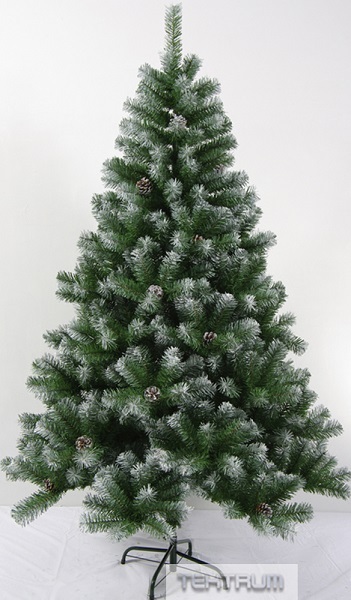 Product Description This beautiful Tektrum 6-feet artificial Christmas tree with pine cones is perfect for your Christmas, holidays and parties decoration all year round. 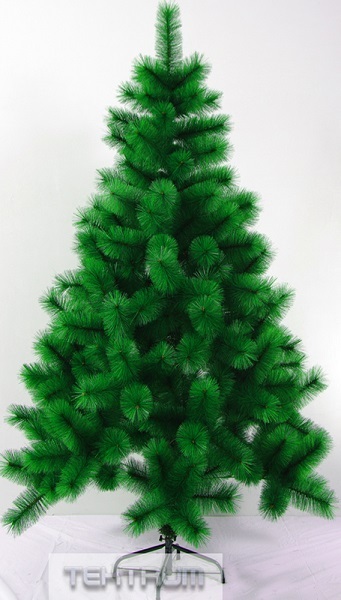 Product Description This beautiful Tektrum 7-feet artificial Christmas fir pencil tree is perfect for your Christmas, holidays and parties decoration all year round. 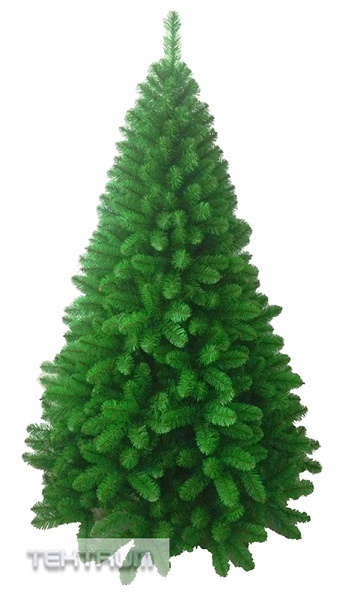 Product Description This beautiful Tektrum 7-feet tall long-needle pine artificial Christmas tree is perfect for your Christmas, holidays and parties decoration all year round. 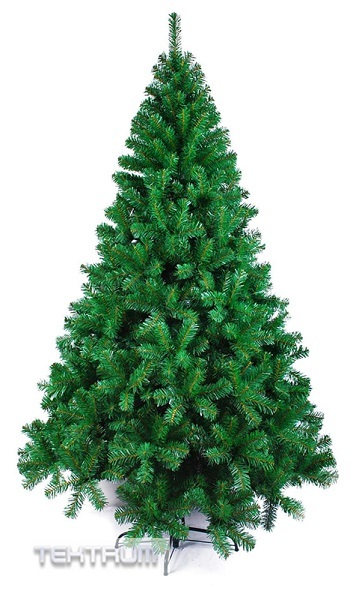 Product Description This beautiful Tektrum 7-feet premium artificial Christmas fir tree with 1050 tapered branch tips is perfect for your Christmas, holidays and parties decoration all year round. 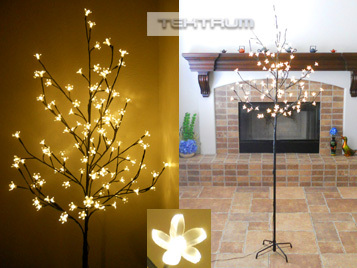 Product Description This beautiful Tektrum 7-feet artificial Christmas tree is perfect for your Christmas, holidays and parties decoration all year round. 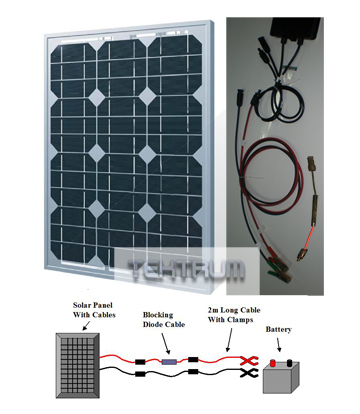 Send mail to webmaster@tektrumcorp.com with questions or comments about this web site.